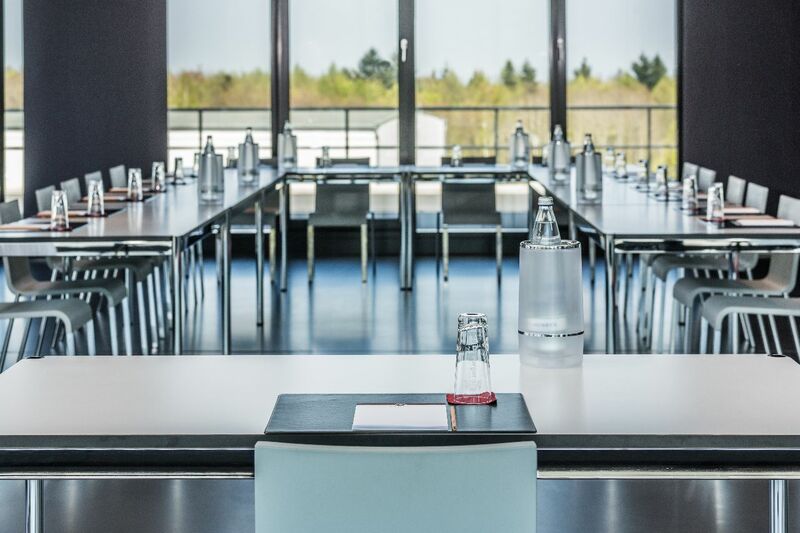 You will find various meeting and training rooms with different vantage points of BILSTER BERG, which you can use for any kind of event. 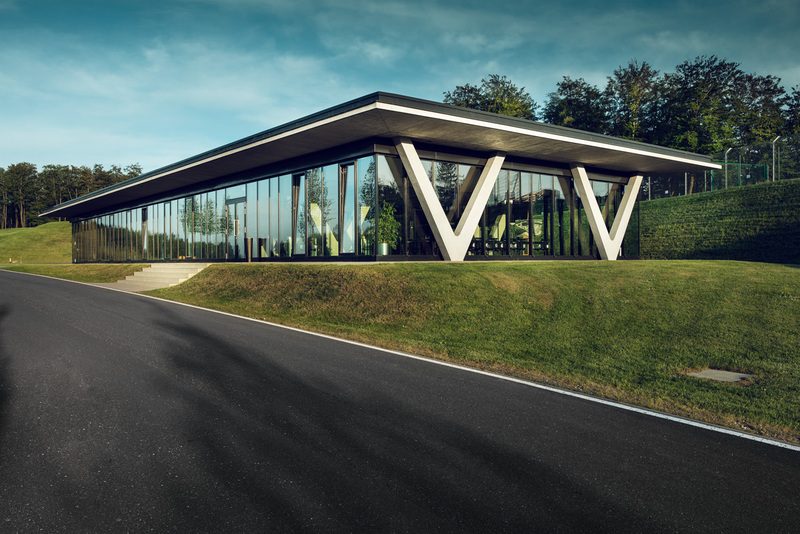 Every location has modern, well-appointed facilities for your theory trainings, product presentations and driver briefings or events. All of the rooms have Wi-Fi access, of course. 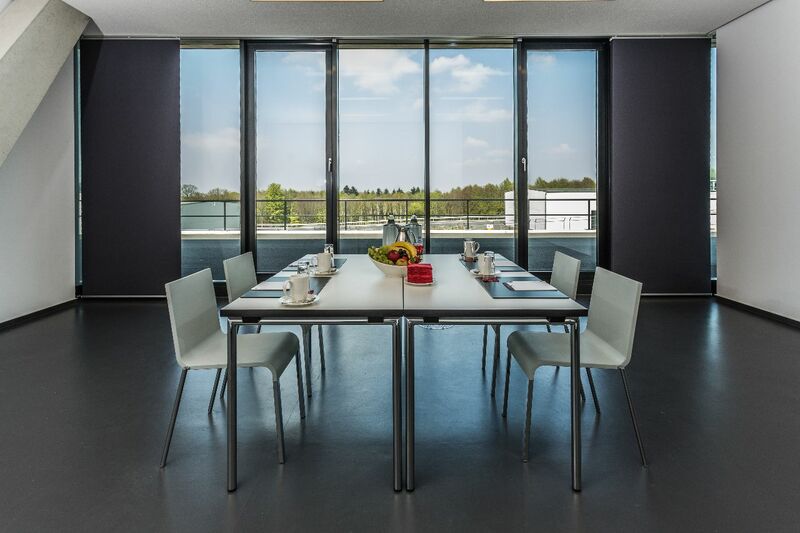 You will find three rooms that are ideal for holding training sessions in the Ostschleifenterrasse next to the race track. 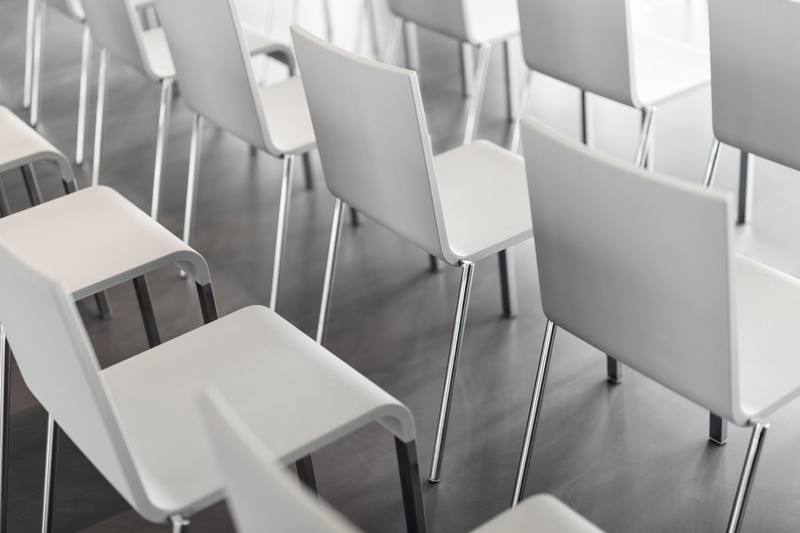 Alternatively, you can hold your theory instruction in the spacious off-road hall on the off-road course or in the Clubhaus meeting room. Experience the meeting and training rooms from a spectacular 360° perspective! Treat your guests to a break. 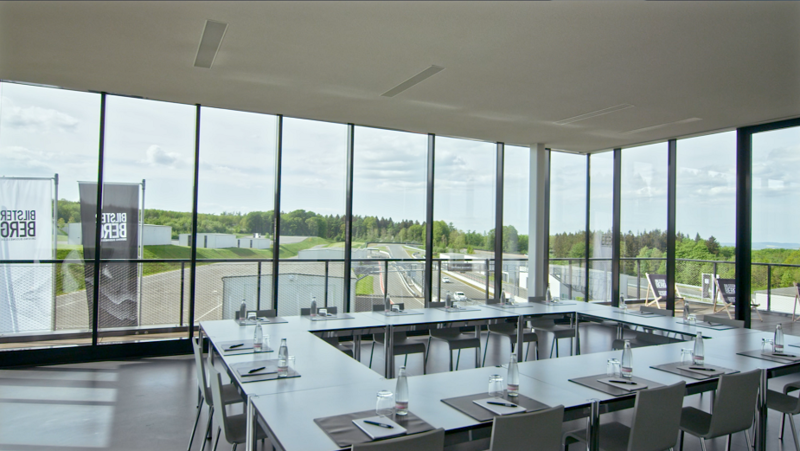 The TURN ONE restaurant makes sure your guests are well cared for during your conference at BILSTER BERG.